“Śnij Ziemio Moja…” is a split album by two Polish bands, Stworz and Fall. It translates to “Dream, my Land…” and is dedicated to Autumn. 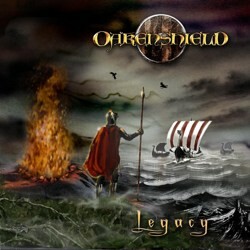 The 2 bands belong into different metal genres, but the album is very solid and all songs fit very well in the overall atmosphere. It includes only 5 tracks, with a total duration of 34 minutes and is released by the Portuguese label Frenteuropa Records. 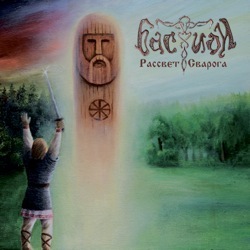 Rarog (Рарогъ) is another fine example of the huge Russian pagan folk metal scene. They were formed in 2004 and their debut album “Аз Бога Ведаю!” came out in 2006. After many line-up changes and a long absence they returned last year with the amazing “Взойди Солнце”. 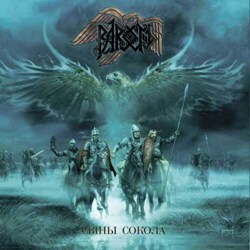 In 2012 they offer us their 3rd full-length “Сыны Сокола” released like their previous one by the largest Russian label of the genre, SoundAge Productions. Ben Corkhill is back with the second album of his personal project Oakenshield. Ben comes from Yorkshire, United Kingdom and founded the band back in 2004 under the name Nifelheim. In 2007, and after 2 demos, he changed the name of his band into Oakenshield. 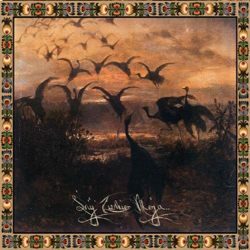 In 2008 Einheit Produktionen released the debut album “Gylfaginning”, a surprising good album! On February 27th 2012 his second offering “Legacy” is out, again by Einheit. 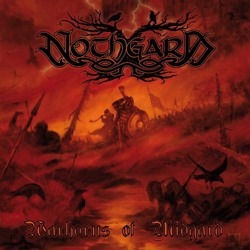 Nothgard is a new epic / pagan black metal band from Germany. They were formed in 2008 by Dom and Toni under the name Nordavind. After some line-up changes the band released a 3 song demo via myspace in 2009. They changed their name to Nothgard and they signed a deal with the German Label Black Bards to release their debut full-length album “Warhorns of Midgard” in 2011. “Slovo” is the latest album from Arkona. 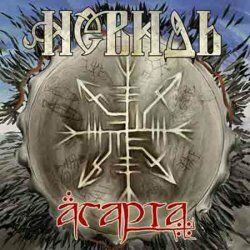 The most successful Russian pagan folk metal band is already celebrating 10 years since its creation. 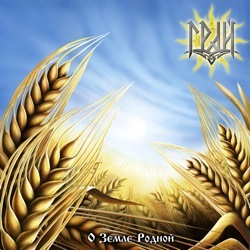 This is their sixth full-length album, two years after “Гой, Роде, Гой!” and it is released again by Napalm Records for European and worldwide distribution and by SoundAge Productions for the Baltic lands.